Rotherham United Community Sports Trust (RUCST) are delighted to announce that Casey Holmes has been granted a place on the NCS Regional Youth Board after successfully completing the NCS Programme with RUCST this summer. This summer alone, RUCST saw 546 young people from Rotherham graduate through their NCS Programme. Their journey however does not stop there! Once graduated, participants, or as they are now coined ‘Graduates’, have access to various opportunities to continue their great work – the NCS Regional Youth Board being one of them. 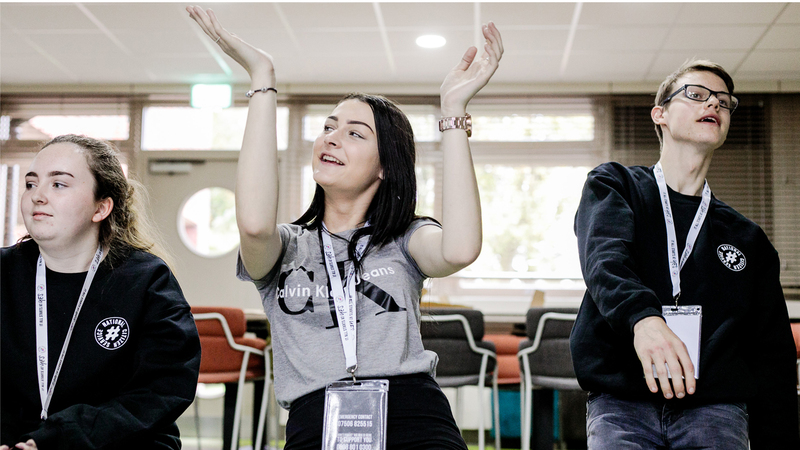 Casey fought off strong competition through a complex shortlisting process to secure one of only fifteen regional places on the NCS Kick Start Programme after her amazing contributions to this summer’s NCS. 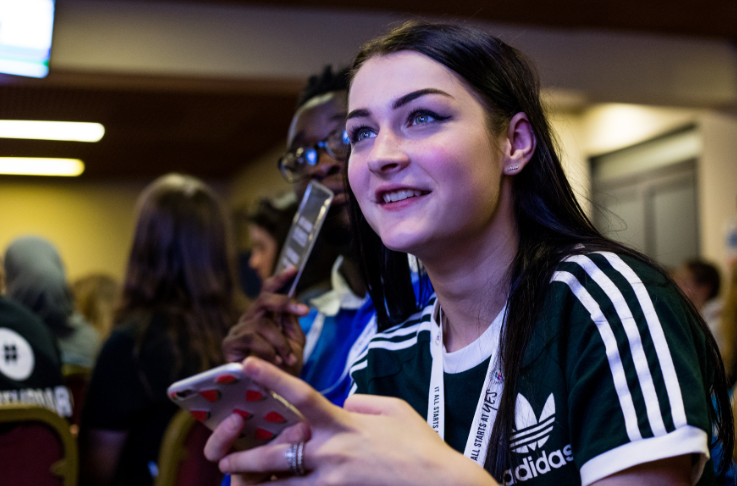 The NCS Kick Start Programme is a programme for selected new NCS Graduates to meet each other, familiarise themselves with one another and prepare for their roles within the Regional Youth Board for the next year. Dan Horsham, who cohort led Casey through the programme said “Casey thoroughly deserves her place on the Regional Youth Board. She was a wonderful participant who has great potential to make positive change”. RUCST’s NCS Team would like to congratulate Casey on her achievements and wish her all the best in her new role within the Regional Youth Board. Casey will be hoping to follow in the footsteps of 2016 NCS Graduate Emma Thompson who has been on the Regional Youth Board for a year and is continuing her involvement again this year. Emma is a perfect role model for NCS graduates as her involvement has helped the NCS experience improve for the next crop of NCSers. Emma echoed Casey’s thoughts and feelings and added “the Regional Youth Board has allowed me to solidify my skills, grow independently and help make a difference for future NCSers”. If you or someone you may know is interested in doing NCS and accessing wonderful opportunities like this there are still places available on our Autumn half-term programme departing on the 30th October 2017 or for next year’s Summer 2018 programme. For more information on how to sign up contact Rotherham United Community Sports Trust on 01709 827767 or email ncs@rotherhamunited.net. NCS…it all starts at YES!